10 night tour to Europe - Amsterdam , Berlin , Prague , Vienna , Budapest . At the Amsterdam Airport, you will be received by Manoyatra representative and transferred to your hotel, where you will check in and relax. In the evening, you can go on to explore the nearby areas or treat yourself to lip-smacking local cuisines. You may opt to visit Rijksmuseum, The Jordaan, Vondelpark and Dam Square (leisure activities are not included in the package). Start your day with a sumptuous breakfast and reach Damrak 26 by 9.15 AM (via tram, metro or by road). Explore the most prominent attractions like the Atomium, the Tomb of the Unknown Soldier, Royal Palace of Brussels, the 16th century Market Square, Manneken-Pis and Canal Cruise. Along the way, enjoy an enthralling demonstration by a chocolatier and taste some delicious Belgian chocolates. After the tour, you can explore the city on your own and go shopping or devour some tasty Belgian waffles. 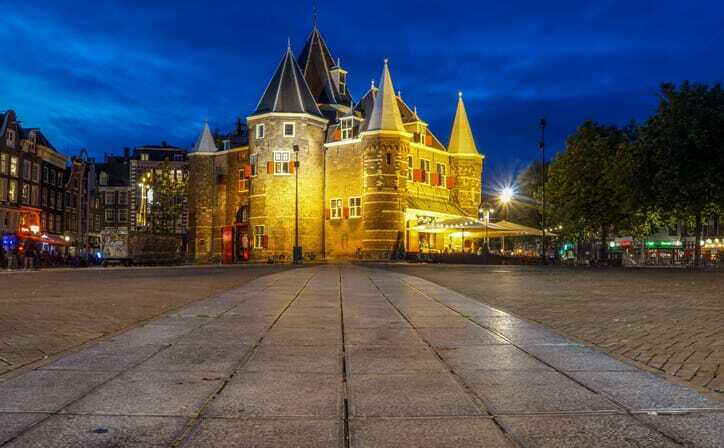 The tour ends at Damrak 26 and you can return to the hotel (by tram, metro or bus) for a pleasant overnight stay. 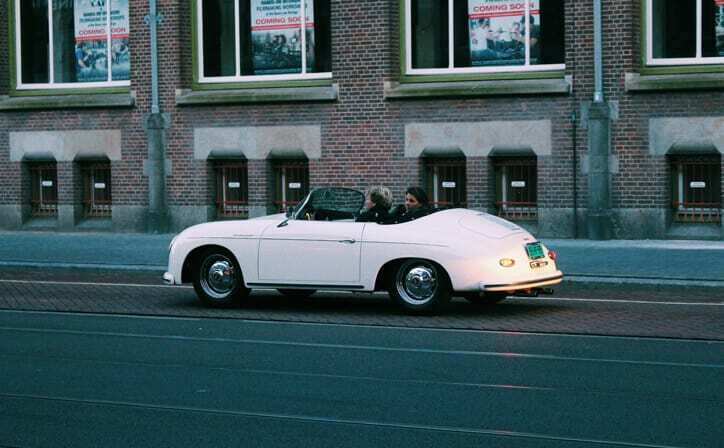 After a good breakfast, check out from your hotel in Amsterdam and proceed towards Berlin. You may book a flight or travel by bus or Euro Rail. 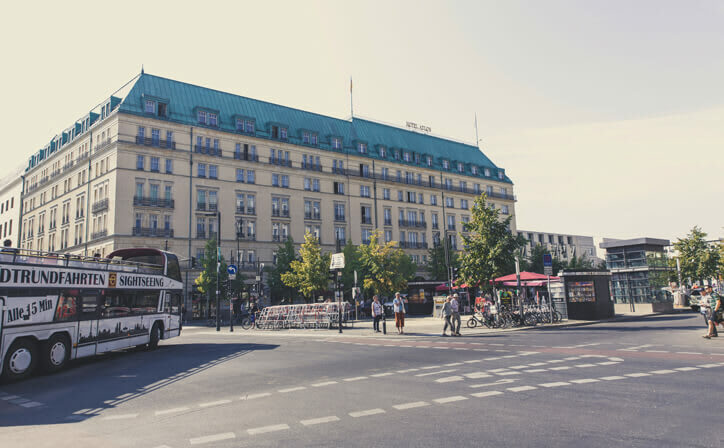 On reaching Berlin, you can use the travel card to reach your hotel or a pick-up from the airport or metro station can be arranged on request (additional charges). Check in at the hotel and relax for some time. 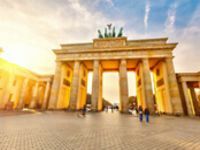 During your leisure time, you can explore Berlin with your 2 day Berlin pass and opt to visit Memorial of the Berlin Wall, East Side Gallery and Berlin Philharmonic (leisure activities are not included in the package). Then stay overnight at the hotel. After a delicious breakfast, get ready for an exciting sightseeing tour of Berlin using your hop on hop off passes and travel card. Explore major places of interest like the Checkpoint Charlie Museum and Pergamon Museum. Then get a good night's rest back at the hotel. Enjoy a hearty breakfast at the hotel, check out and proceed to Prague via your preferred form of travel. Pick-up from the airport or train station can be arranged on request at an additional charge. Check in at the hotel and relax for some time. Then have the day at leisure to explore the surroundings and visit Charles Bridge, NaFilM: National film museum, Prague Zoo and Vysehrad National Cultural Monument (leisure activities are not included in the package). Have a scrumptious breakfast and gear up for an amazing city tour. Take the taxi or bus to Namesti Republiky 5 and discover popular attractions like the Old Town, Astronomical Clock, the Lesser Quarter, Prague Castle, Wenceslas Square and St. Vitus Cathedral. Savour a delicious traditional Czech meal in one of the enchanting restaurants of the Old Town. Then head to the riverside and hop on to a 19th century sailboat to enjoy a tour down the Vltava River. Then retreat to the hotel for the night. After a filling breakfast, check out from your hotel in Prague and proceed towards Vienna. You may book a flight or travel by bus or Euro Rail. On reaching Vienna, pick-up from the airport or metro station can be arranged on request (additional charge). Check in at the hotel and relax. During your leisure time, you may opt to go on a wonderful private tour or visit the Church of the Jesuits, The Third Man Museum and Leopold Museum (leisure activities are not included in the package). Then have a pleasant sleep back at the hotel. After breakfast, grab your classic tickets for hop on hop off buses and explore the city at your own comfort (without any time limitations), with complete travel guidance. Witness all of Vienna's top attractions (20 stops around the city), including the intriguing Baroque buildings of imperial Vienna along the famous Ring Road and the enchanting Hofburg Palace. Recorded commentary in 12 languages is available on the bus and a personal audio guide to take with you throughout the city walk, where buses are not allowed. The tour includes a one day hop-on hop-off classic ticket, one free city walk into the city centre and one free reward voucher booklet. After Breakfast, checkout from Vienna Hotel and move towards Budapest. You may choose to book flight or travel bus or by Euro Rail. After reaching Budapest, we can arrange pick from airport or metro station on request (at additional charge). Check-in at the hotel and relax. 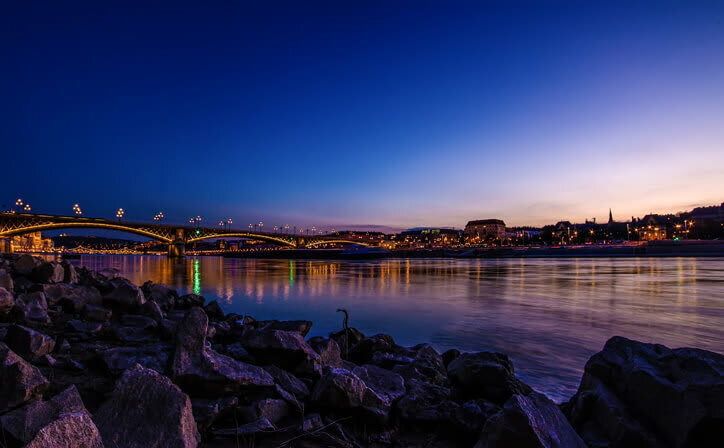 During your leisure time, you may opt to visit Danube River, Szechenyi Chain Bridge, Heroes' Square, Koller Gallery and Zwack Heritage and Visitors' Centre (leisure activities are not included in the package). Stay overnight at the hotel. Have a delicious breakfast and get ready to explore the gorgeous city of Budapest, with our customised city tour. You will get to explore all the major attractions such as Matthias Church, Great Market Hall, Buda Castle, Fisherman's Bastion, Hungarian Opera House and St. Stephen's Basilica. You will be picked up from the hotel and dropped back after the three-hour guided tour. Get a good night's rest back at the hotel. Please note that the city tours have photo-stops only and tickets for all the places are not included. After breakfast, check out from the hotel and be dropped off at the airport for your journey back home. On this tour, you will get to explore popular attractions of Europe's splendid cities, including Brussels, Berlin, Prague, Budapest and Vienna. 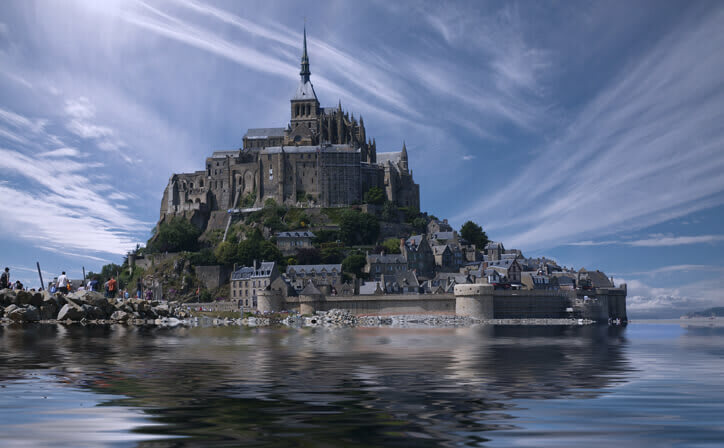 Intriguing gothic structures, stunning architectural marvels, eye-catching scenic beauty and rich cultural heritage attracts thousand's of tourists from around the globe to immerse in the mesmerizing beauty. Historic buildings, arched bridges, and over-striking canals adorn the beautiful city of Amsterdam. The capital city of Netherlands and the ‘Venice of the North’ is the essence of the culturally rich continent of Europe. Every corner of Amsterdam is bustling with architectural masterpieces, from ancient museums and art galleries to spectacular theaters. The cycling culture of the city is admirable, which is not only a mode of transport but a way of life here. Whether they are going to work or visiting a coffee shop round the corner, the locals love to wander around the city with their two-wheelers. . The capital city of Austria, Vienna is a tourist’s paradise. Whether you are on a short trip or an extended stay, the city will charm you equally with its vibrant music and culture. Stop at Alte Donau to enjoy the natural beauty of the Oxbow Lake or stroll in the magnificent gardens of Kurpark Oberlaa which houses various lakes and beautiful botanical features. Vienna is also known as the City of Music for its music legacy and being the home of Mozart, Beethoven, and Sigmund Freud. Cycling culture is quite prevalent among the locals, and you will find cyclists all over the city. 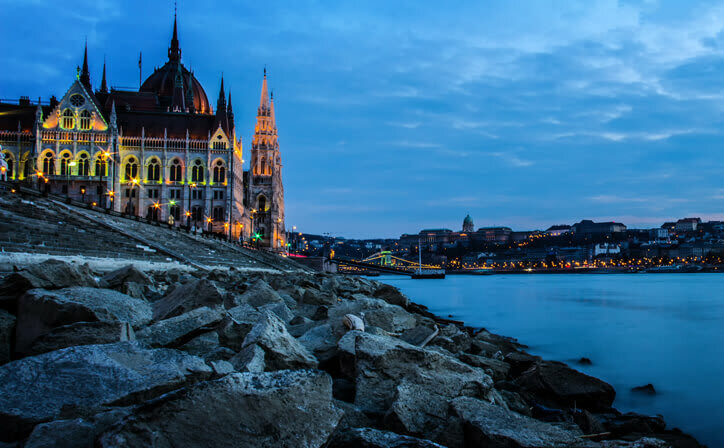 Budapest is thought to be one of Europe’s most beautiful cities as it houses numerous World Heritage Sites, the world’s second-oldest metro line, the biggest thermal water cave system in the world, the second largest synagogue and so much more. It is also blessed with over 80 baths and geothermal springs, giving it the name ‘city of spas.&#039; When you’re done enjoying a dip in one of these many springs, you can sip on some exquisite Hungary wine and relish food that’s the result of the most refined styles of cooking in all of Europe. The capital of Germany, Berlin is famous for its fascinating history, excellent variety of attractions and its thriving cultural scene. It is regarded as one of the best and exciting European capitals. Some of the most significant events of Germany’s history took place in Berlin and now it’s this beautiful blend of the past and present that make Berlin such a special place to visit. It is the city of music, art, and museums. It houses over 160 museums, including the many that are on Museum Island. .
○ Any Airfare and Airport taxes / Railfare. ○ Alcoholic / Non- Alcoholic beverages. Soak up Hungarian scenery and culture with a 3-hour Danube dinner cruise and folklore concert. You’ll first enjoy over an hour of music and dancing at the Danube Palace or the Hungarian Heritage House with one of the most highly regarded folk ensembles in the country. As well as preserving the memory of the 50,000 Austrian Jews killed in the Holocaust, the museum showcases the extraordinary contributions made to every aspect of Viennese life by Jewish citizens. A must-visit. ○ All transfers and tours by airconditioned vehicle or as mentioned in the itinerary. What is the best time to visit Europe? Summer is hot in the Mediterranean, so if you want to avoid the heat but still enjoy fairly mild weather, go in April/May or mid-September through mid-October. Best Time For Skiing: Most ski resorts in Europe open in late November and close in mid-April, and generally the earlier in the season, the better the snow.